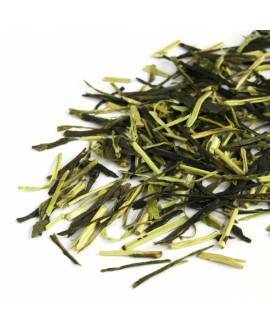 Our delicious Long Jing green tea has a bright silky texture and a long-lasting fragrance. 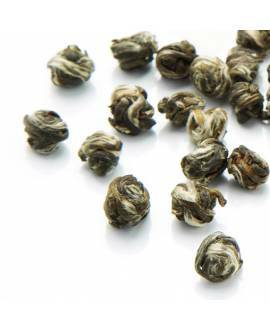 It covers the steep terraces of the hills near Long Jing village in Zhejiang Province, where its long history originates from. 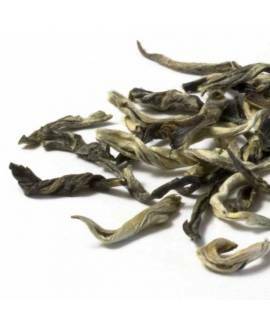 Praised for its beautiful appearance, Long Jing is China’s best known green tea. 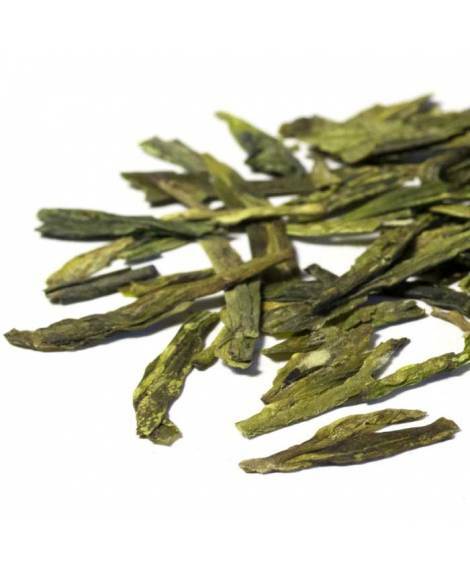 In the course of its long history Long Jing gained more and more popularity, both in China and abroad, and was finally ranked among China's top 10 teas. 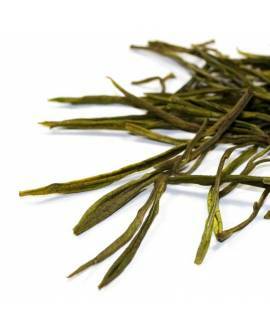 Being the most famous, Long Jing is also the most imitated green tea. 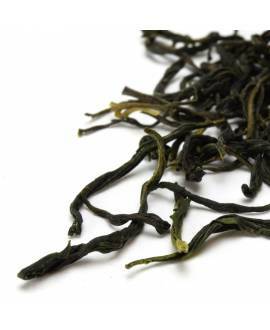 Although it is now grown in several Chinese provinces, the only truly authentic one comes from Zhejiang province. 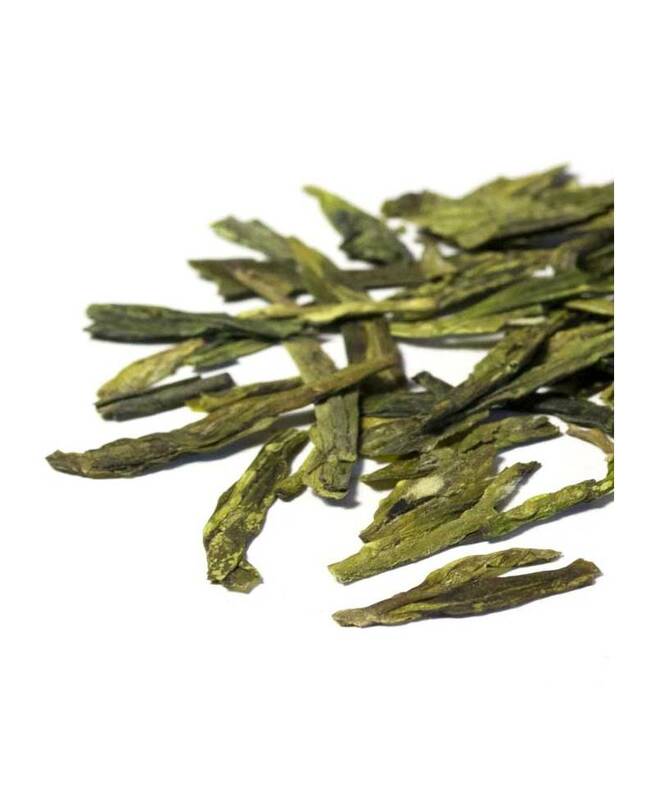 The special characteristics of the terrain give this elegant green tea with a sweet floral dimension and a prominent nutty aroma, giving it its own unique personality, a special expression of the region it comes from. 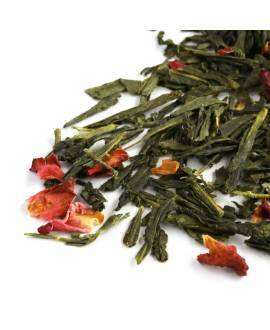 Who doesn’t love a sweet, red strawberry – even in a steaming cup of green tea, the irresistible fruit tastes amazing! 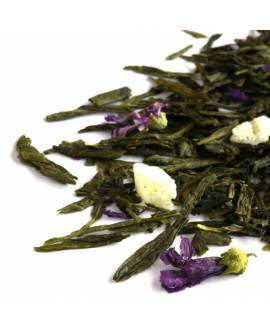 A high quality green tea scented with jasmine flowers. 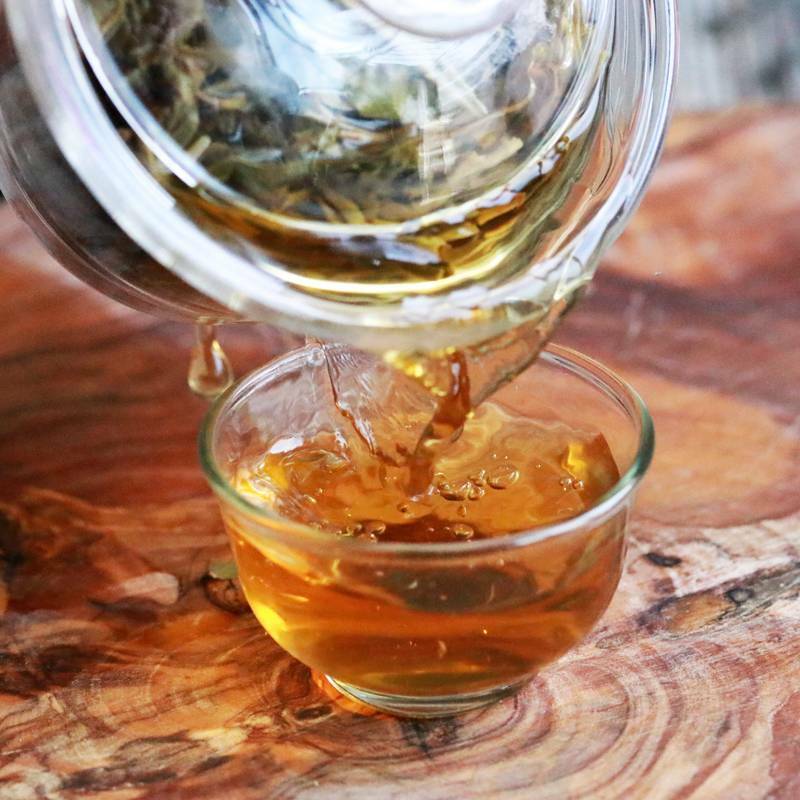 A sensationally delicious beverage! 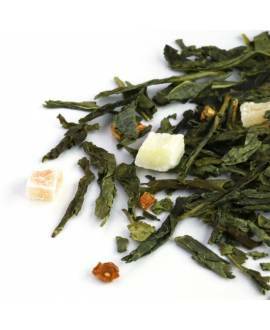 Our traditional green tea has been given a tropical make-over for a hot, comforting drink with a fruity kick! 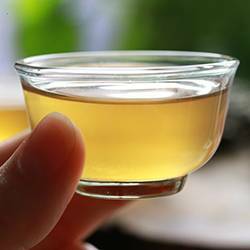 An excellent quality green tea at an affordable price. Light and smooth!